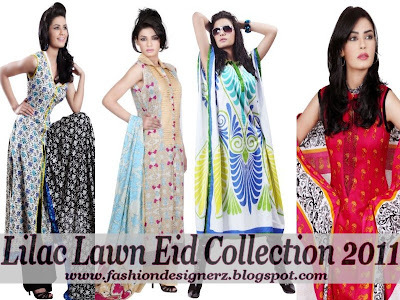 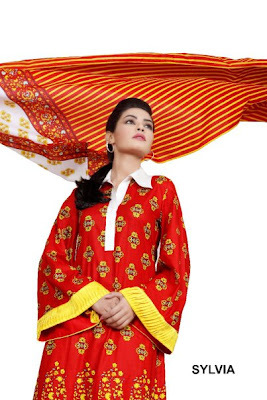 Pakistani fashion designer Lilac has presented brand new summer and Eid lawn collection for 2011 in Lilac lawn dresses. 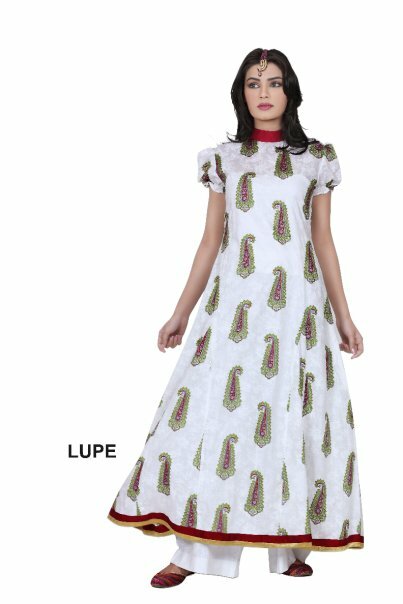 The stuff used is 100% cotton, egyption cotton and swiss voile as their mediums to offer best lawn to stay stylish and trendy. 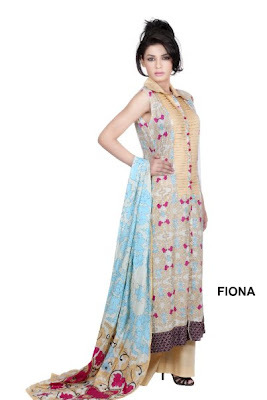 Lilac lawn three piece suits with most distinctive and striking color combinations are a treat for women in summer season as all teen girls and aged women prefer this fully worn light fabric in hot and scorching weather.